Tendulkar to be Awarded Order of Australia. TNI Bureau: On a delightful gesture, Australian Prime Minister Julian Gillard has announced that Master Blaster Sachin Tendulkar will be conferred with the membership of the Order of Australia. Established on 14 February 1975 by Elizabeth II, The Order of Australia is an order of chivalry to recognise Australian citizens and other persons for achievement or for meritorious service. 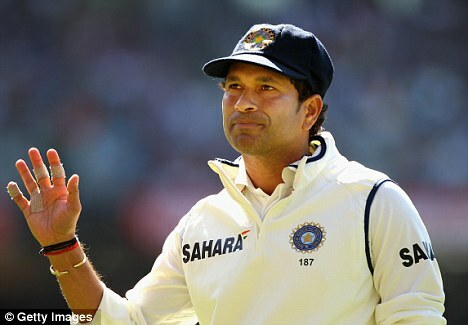 Sachin will be awarded as an AM, which signifies one of the six grades in the Order of Australia. Earlier, the Indian Air Force awarded the legendary batsman the honorary rank of Group Captain. He is also nominated as the Member of Rajya Sabha in Indian Parliament in this year.